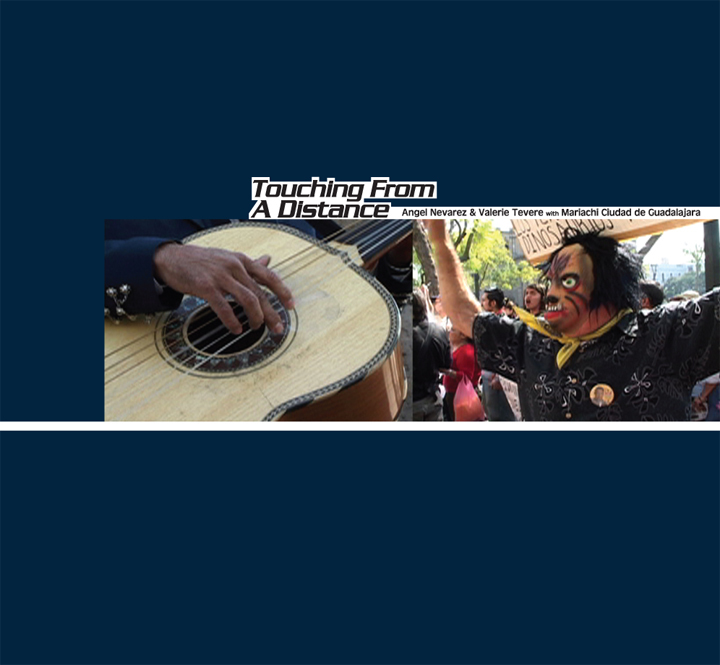 INFO: The inaugural LP release of Textual Records is a labor of love, stemming from the two-channel video Touching From A Distance by Angel Nevarez & Valerie Tevere in collaboration with Mariachi Ciudad de Guadalajara (interpreting Joy Division's Transmission). along with an interview Regine Basha conducted with Nevarez & Tevere. LP liner notes were written as essay by Nato Thompson.